If you’ve been meaning to play Outlast but haven’t got round to it yet, now might be a good time to consider picking it up, as Humble are offering a 100% discount on the game. Check out the horrible things people want to do to you in Outlast 2. Outlast is a first-person survival horror game released in 2013, in which you play as a journalist investigating a remote psychiatric hospital. If you’ve ever heard of a horror game, that sounds like a bad idea, but there’s no helping some people. 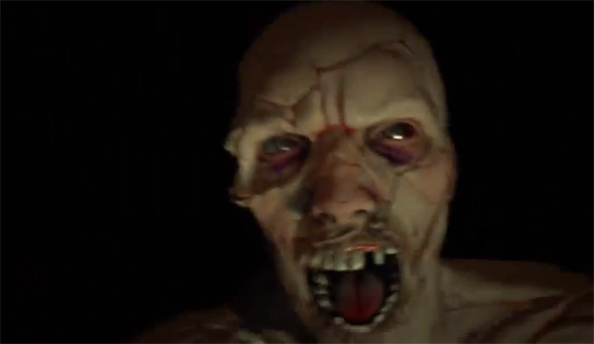 Outlast was followed earlier this year by its sequel, Outlast 2, which was released in April. So if you were planning on getting into the series, now might be a very good opportunity. For the next 32 hours (at time of writing) you can pick up Outlast Deluxe Edition, which includes the base game and its Whistleblower expansion absolutely free, at a total discount of £21.99. That means the deal runs out at 18:00 BST on Saturday, September 23.